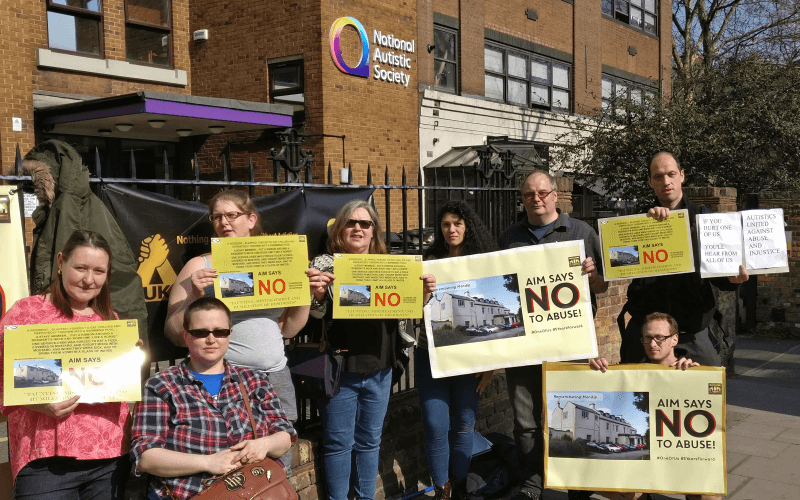 MPs have heard evidence from two leading disabled campaigners about the shortage of affordable, accessible housing across the country. 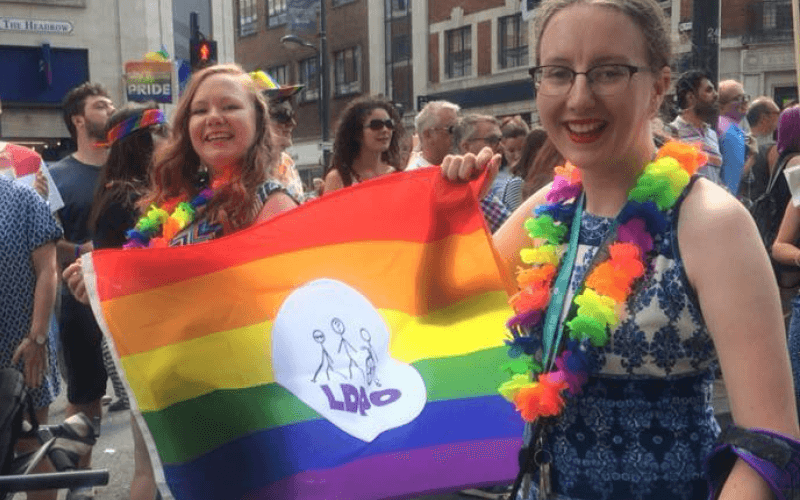 Zara Todd, chair of Inclusion London, and Sue Bott, deputy chief executive of Disability Rights UK (DR UK), were giving evidence to the women and equalities committee for its inquiry into disability and the built environment. 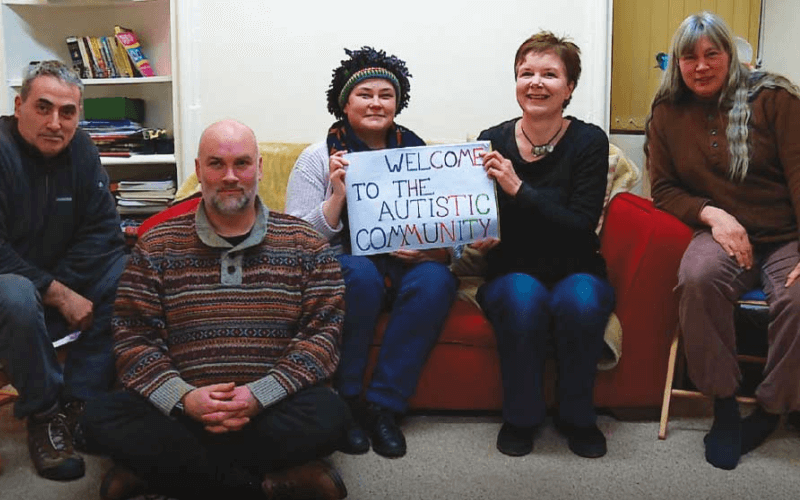 Bott told the committee that DR UK had heard from one disabled man who had to crawl up the stairs of his rented property to get to his bathroom and bedroom. After years of waiting on his local housing trust’s list for an accessible property, he was told he was no longer eligible to be on that list because of a rule change. 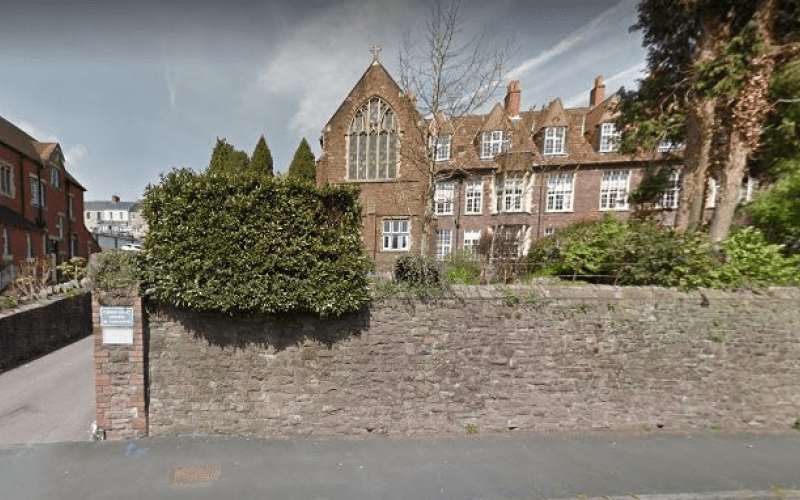 Bott said the trust was having to cope with the “squeeze” on accessible one-bedroom properties caused by disabled people having to downsize because of the government’s bedroom tax. 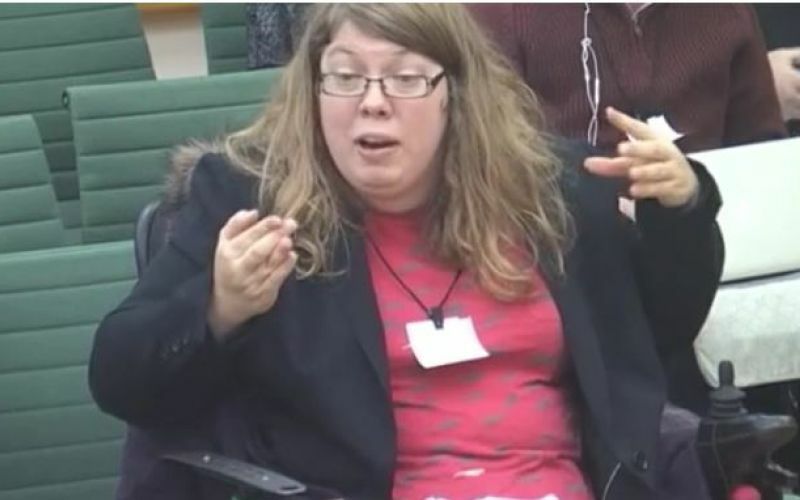 Todd (pictured, giving evidence), who also works for the Norfolk disabled people’s organisation (DPO) Equal Lives, said she had contacted 22 letting agents in the county when looking for an accessible flat to rent, but had been shown details for just two properties that were step-free. Neither of them was completely accessible to her, so she had to settle for a property that was partly inaccessible. 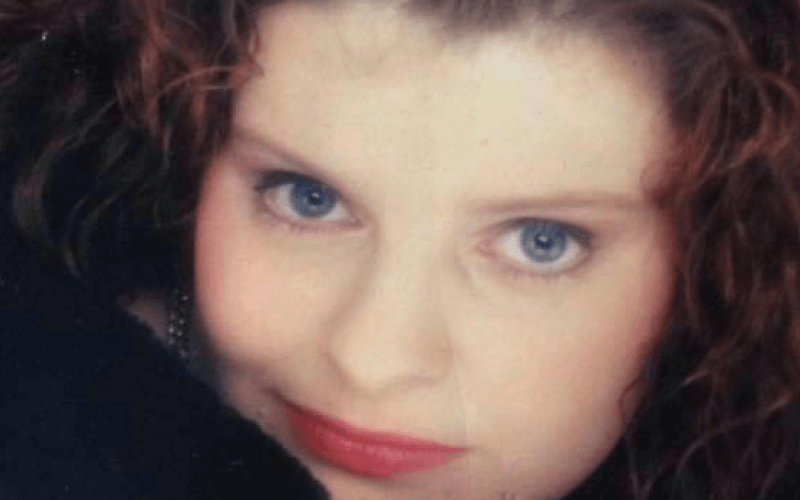 Because of the shortage of affordable, accessible rented properties, she and other disabled people are being told to join council housing waiting lists, even though they can afford to rent privately, she said. Todd told the committee that when she bought an accessible flat in London, she was told by the developer that she was the first disabled person to have been able to afford to buy one of the many accessible properties it had built. She said: “If it isn’t financially accessible [to disabled people]then it isn’t in reality accessible. Even though the flat she bought is accessible – now the developers have lowered the inaccessible threshold to her new home – she is still unable to visit other floors of the affordable housing scheme because the thresholds to other flats are too high for her power-chair. 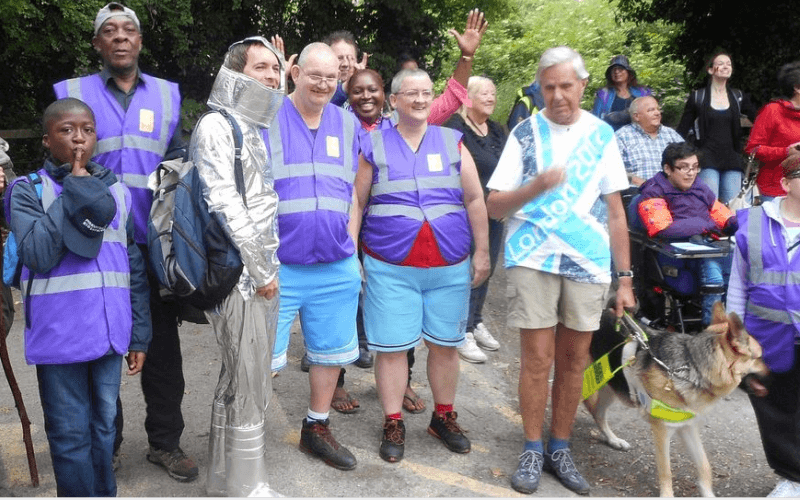 She said: “Accommodation has come out as one of the biggest issues [following consultations by Equal Lives and Inclusion London]in Norfolk and London. 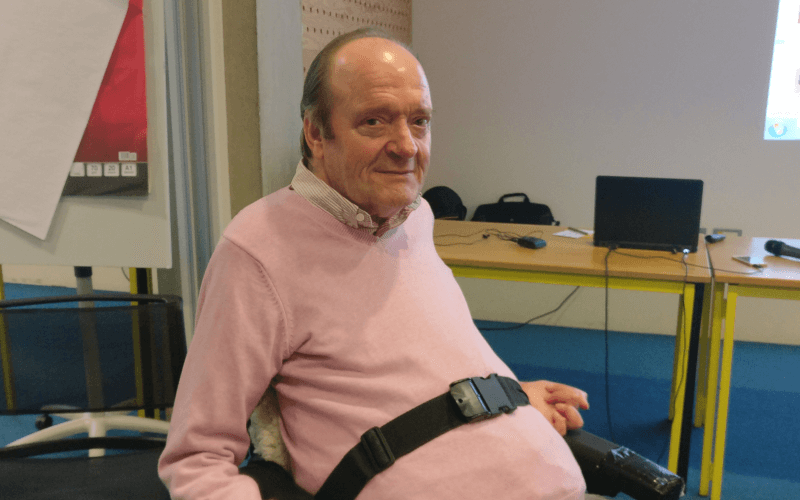 Both Bott and Todd also told the committee of their concerns about the impact on disabled people of the fall in the number of local council access officers and local access groups. 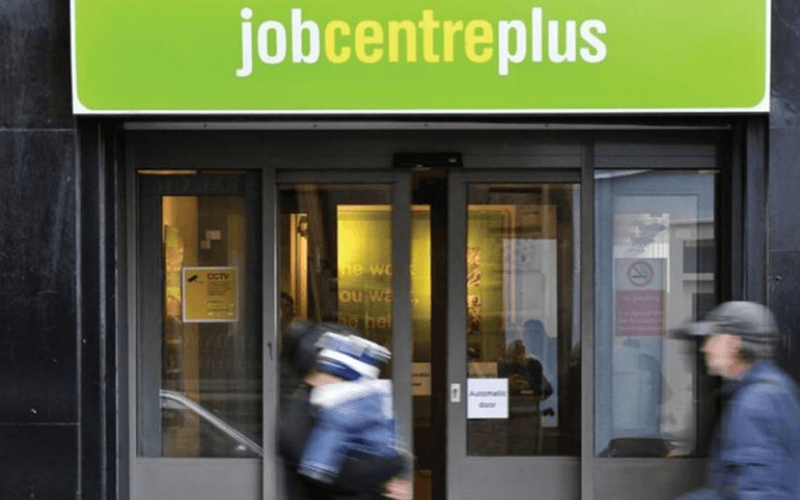 Todd said there had been a “decimation” of the number of access groups and access officers employed by local authorities in London over the last 15 years, although they still existed in Norfolk. This meant that disabled people in Norfolk were much more likely than those in London to be involved in issues around planning, adaptations and enforcing building regulations. She also highlighted the importance of those local access groups being supported by larger DPOs, as they are in Norfolk by Equal Lives, but pointed out that not all areas have strong DPOs because of the “challenging” funding environment. Bott praised a new building at Cambridge University’s Robinson College, which she said was “a superb, accessible building” which was “an absolute joy to go to”. Both Todd and Bott agreed with the committee that an “evidence base” on the state of access to the built environment across the country would be useful. 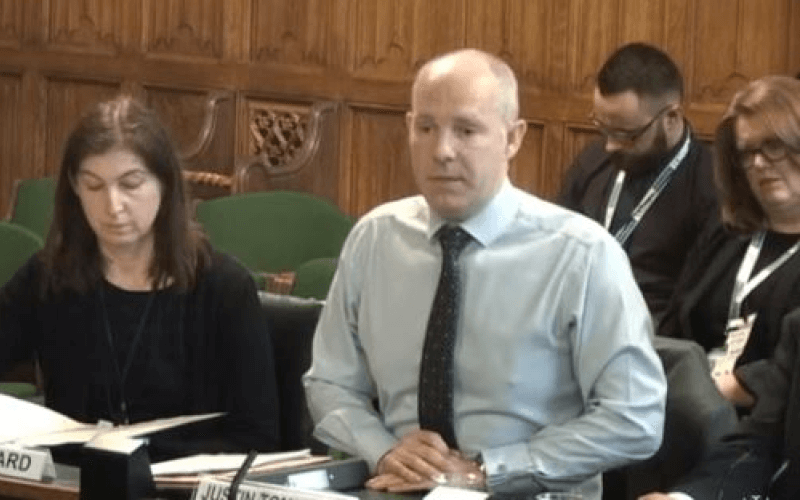 Todd said the “true scale” of access problems was not being seen because disabled people need to go through the legal system to secure access improvements from service-providers, and that was “something that not all disabled people have the time or capacity to actually do”.